Today, Amazon announced it will increase its minimum wage to $15/hr for all full-time, part-time, seasonal, and temporary workers. Starting November 1, over 350,000 workers will see an increase in their paychecks due to the collective pressure put on Amazon to pay their employees a living wage. This decision comes on the heels of months worth of articles and reports criticizing the $1 trillion company for its large number of workers that rely on government assistance. In 2017, the median Amazon worker made $28,466 annually, and one in three Arizona warehouse employees relied on food stamps. During the same period, CEO Jeff Bezos made $39.2 billion. 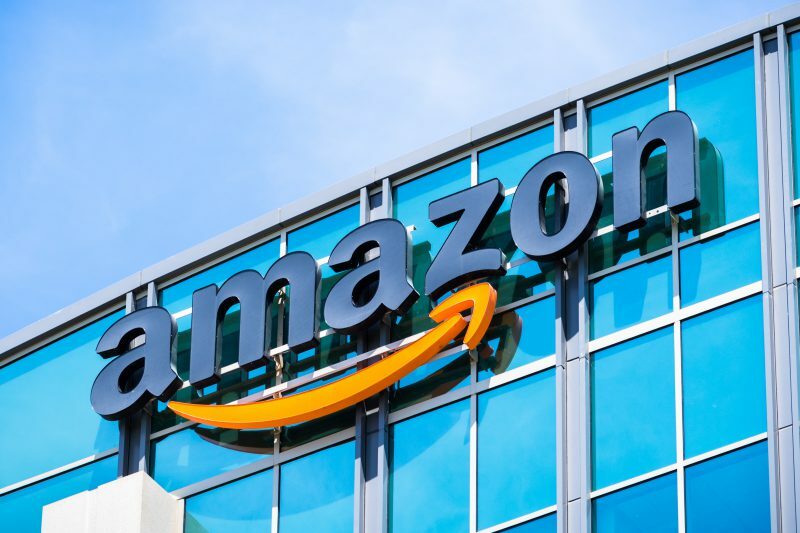 Last month, Sen. Sanders even introduced legislation, the Bezos Bill, that would require companies such as Amazon to pay the federal government back for every dollar one of its workers required in public assistance. The bill’s language around a corporate welfare tax helped amplify ongoing conversations that put Amazon’s business practices in the spotlight, and helped bring us to today’s announcement. With the federal minimum wage stuck at $7.25/hr since 2009, the company’s unilateral action is quite possibly the only wage increase its workers could have hoped for given this Congress’ aversion to raising wages. As such, the fact that Amazon has listened to the collective voice of fair wage supporters and has taken this step in the right direction is commendable. Rather than ignore the critics, Amazon chose to do the right thing and take the lead in such a major way. It shows the power of sustained advocacy, and that even one of the most profitable companies can come to see the benefits of paying workers a living wage. With Jeff Bezos encouraging his competitors and other large employers to join him in raising their minimum wage, the living wage movement has gained some much needed momentum heading into November. While the next step for Amazon is to pay their contractors more, as they will not be affected by the wage increase, the next step for the rest of us is to put this same pressure on our legislators so workers at every company do not need to rely on the benevolence of their employers to make ends meet. None of us should want to live in a country where low income people work just as hard as the middle class, but cannot provide for themselves and their families. For the over two million Americans who do not work at Amazon but continue to earn the federal minimum wage or less, a fair wage at the federal level is a must.